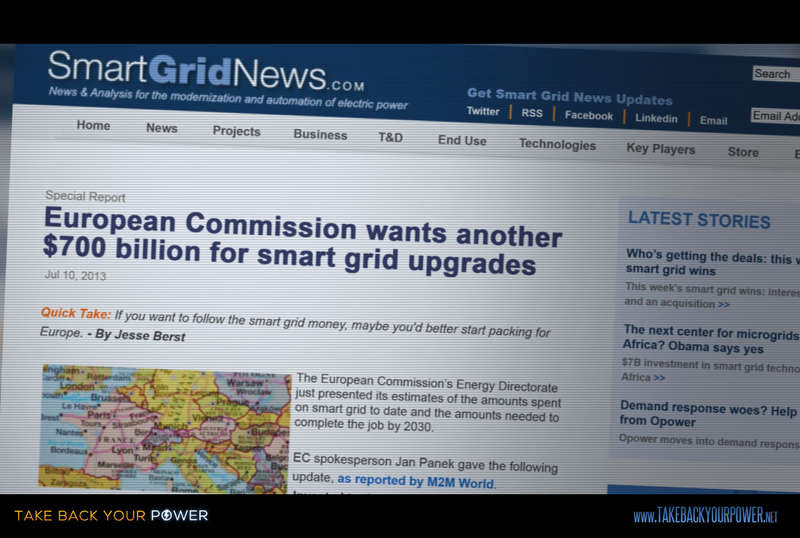 Pakalert Press » Power Takeover: Are Smart Meters Part of the Largest Corporate Scam in History? 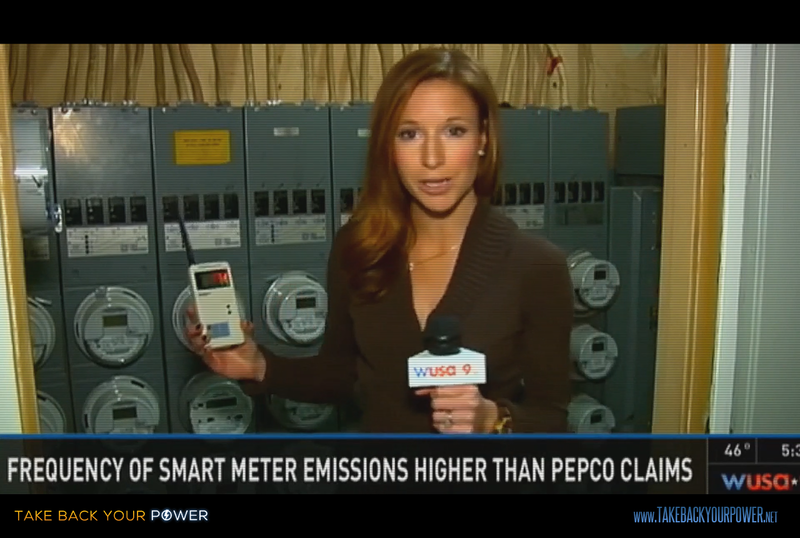 Power Takeover: Are Smart Meters Part of the Largest Corporate Scam in History? 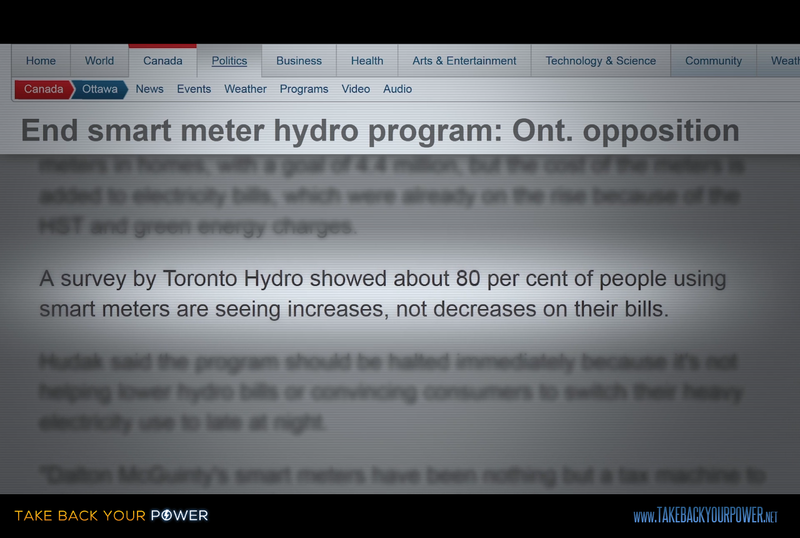 It’s now clear that the so-called “smart” utility meter is the core culprit technology in the scheme to which Obama was referring. Billions of tax dollars… no benefits? to give you more control of energy use in your own home. It is now easily demonstrated that all three of these claims are patently false. 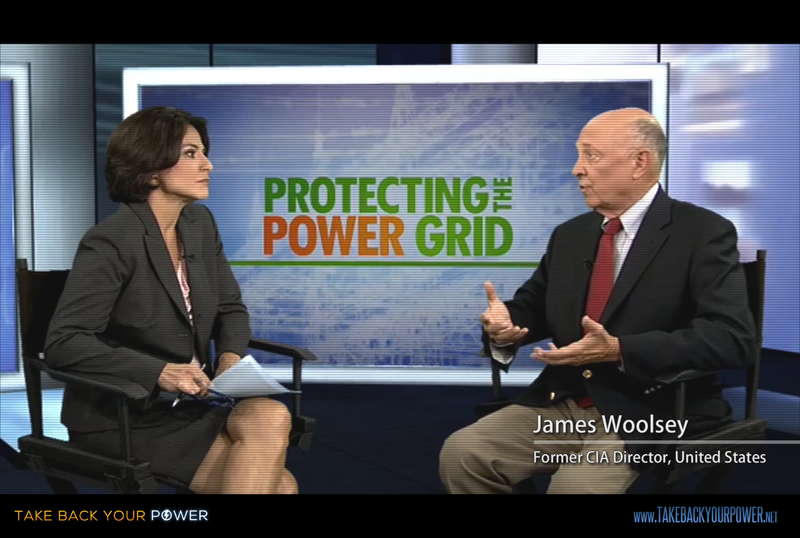 “Smart” meters and grids typically use more energy, they are extremely hackable (making the entire power grid vulnerable), and customers suffer increased utility bills virtually across the board immediately following a “smart” meter installation – a fact even openly acknowledged now by some utilities. But it gets worse. 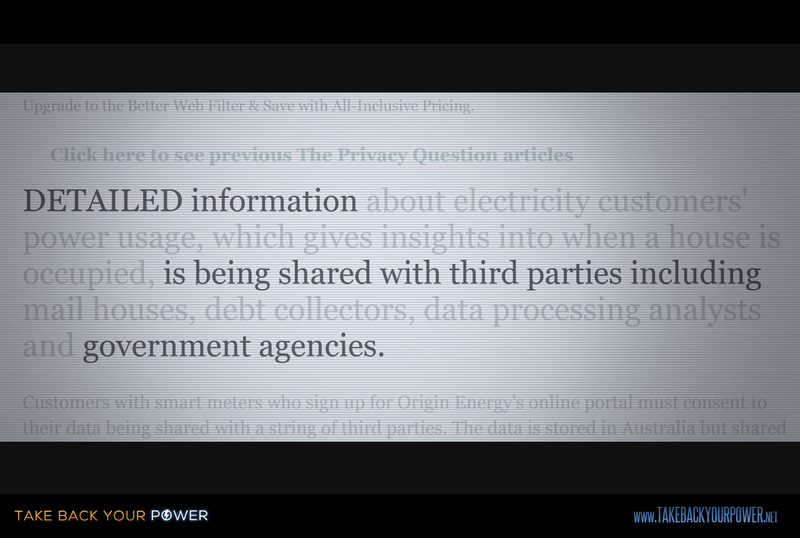 Utilities and public utilities commissions (such as California’s PUC) are actually encouraging the sale of this private data – everything you do in your own home – to 3rd-party corporate interests, for a profit. 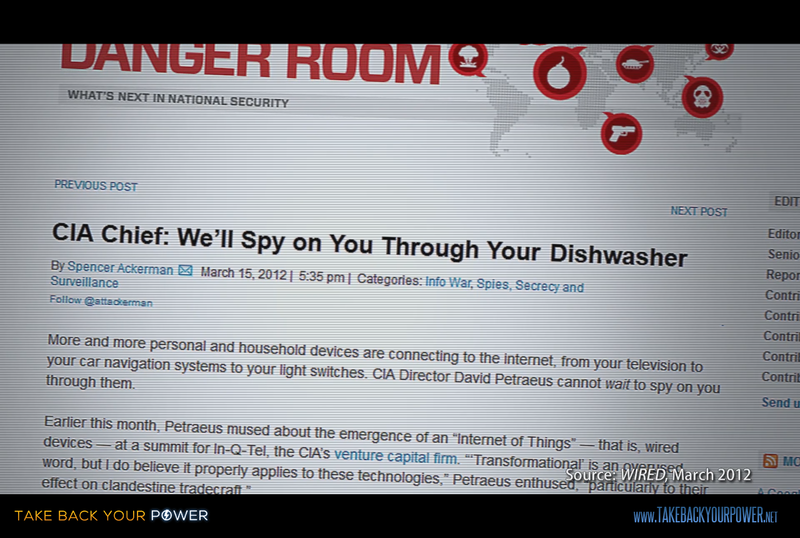 And incredulously, even former CIA Director David Patraeus boasted (in Wired, March 2012) that government will be routinely spying on through their “smart” appliances. 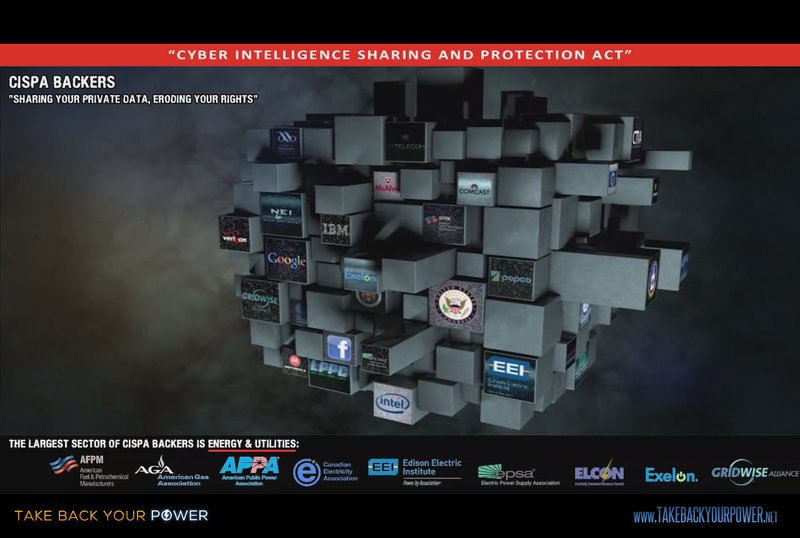 Thus, with CISPA’s focus on legalizing private data transfer deals for corporations to government agencies, the primary motivation behind the push for such legislation starts to become clear. Newsflash: the NSA phone spying scandal is just the tip of the globalist iceberg. The good news: the “smart” plan of control and order-out-of-chaos cannot be achieved if enough people simply refuse to participate in this federally-sponsored voluntary microwave and surveillance program. According to court-ordered documentation, and independent testing, utilities have been proven to be lying about how often “smart” meters transmit bursts of microwave radiation. Depending on the utility their claim is typically something like “4-6 times per day” (Pepco), or “45-60 seconds per day” (PG&E) — whereas courts and independent testing reveal that meters are transmitting in the range of 10,000 to 190,000 pulsed microwave transmissions per day. The amount of transmitted microwave radiation has been measured up to 200 times greater (if one is standing next to the meter) than the Building Biology standard threshold for “extreme concern”. The radiation standards set by national agencies such as the FCC are literally thousands of times higher than science-based levels, because they actually assume that harm can only be done from electromagnetic radiation (EMR) if cells heat up by a certain amount. This is called a “thermal effect”. The reality is that more than 6,000 peer-reviewed, published studies have indicated functional impairment, symptoms of illness or disease (ie. “non-thermal effects”) from levels of EMR as much as 10,000 times lower than “safety” standards set by organizations such as the FCC, Health Canada, ICNIRP, etc. But the health effects don’t end with the pulsed microwave radiation – from the meters and all future “smart” transmitting appliances – under this multinational plan of total control. 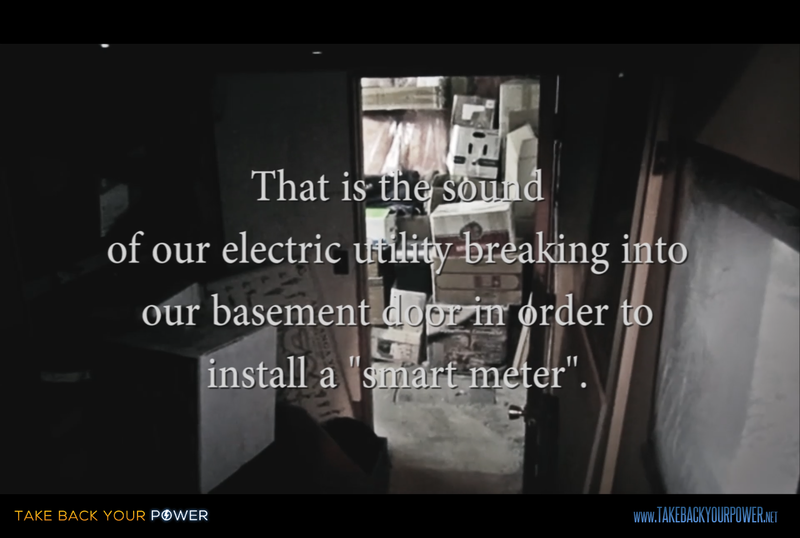 Every “smart” digital electric meter has what’s known as a “switching mode power supply”, which is proven to directly create large amounts of dirty electricity (DE) – or high-frequency energy radiating throughout your home’s electric circuits, essentially creating an antenna cage. 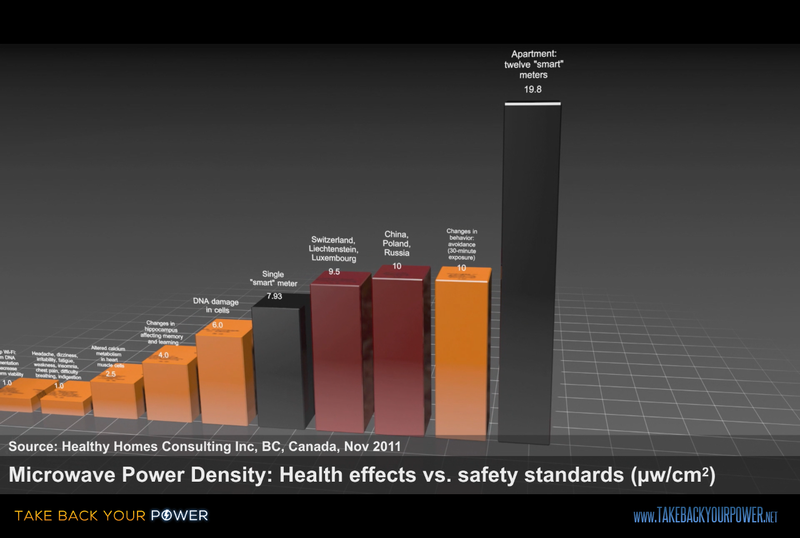 The levels of DE caused by “smart” meters can be several hundred times higher than some international safety standards. When confronted, one government agent would not talk about this on his work phone, but on a private call he confirmed the awareness and concern of the DE health hazard. In this complete void of responsibility or conscience, independent research is now starting to clearly show negative biological effects. 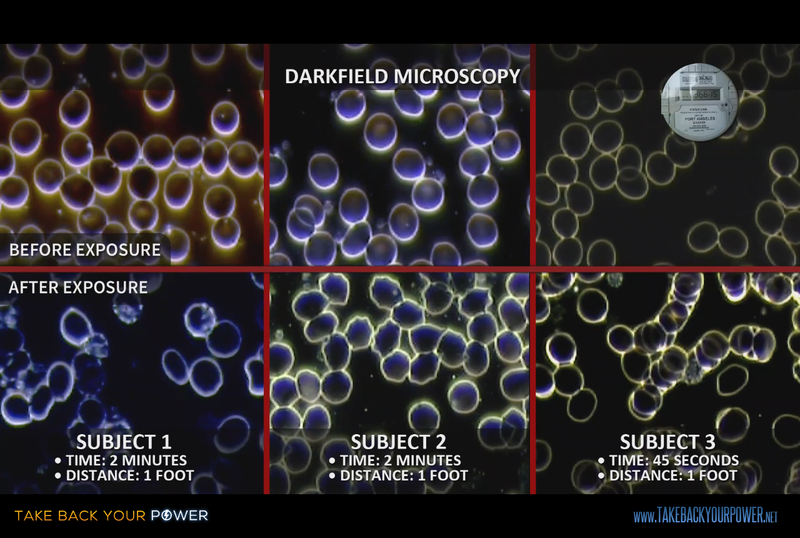 One such example is demonstrated in our film – the effects of a single “smart” meter on live human blood – and the visual results are staggering, to say the least. Additionally, by many reports there are now well over a thousand home fires linked to “smart” meters, and tens of thousands have experienced other appliance breakages in their home. Incredulously, almost none of these meters, made mostly in China, have been tested or approved by Underwriters Laboratories (UL) or an equivalent standards body. Thus, the homeowner has no guarantee of coverage, and is often left to deal with the damage and expense to repair. This is the first time in known history that either governments or corporations are attempting to force a device (on entire populations) which has been openly proven to cause direct harm to health, rights, security and property. 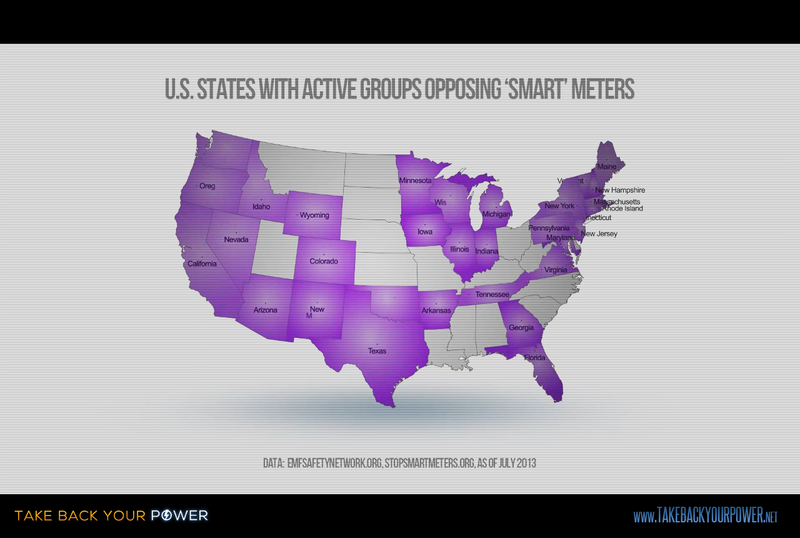 In the US, where federal bill introduced in July 2013 would – if passed – eliminate local decision-making and mandate “smart” grid deployments nationwide, this agenda rips apart the 4th, 5th and 10th Constitutional Amendments.,, Mandated or not, the installation of “smart” meters is either underway or planned in virtually all western countries, despite existing foundational laws which have heretofore served as protection for the people from tyranny. By forcing this centralized control grid while ignoring an avalanche of evidence indicating catastrophic downsides – and all the while, completely ignoring democratic processes – the picture is becoming clear that the corrupted establishment is truly going for broke on this one folks. However, as documented in Take Back Your Power, there is a growing widespread awareness and resistance to this anti-freedom, anti-life program. 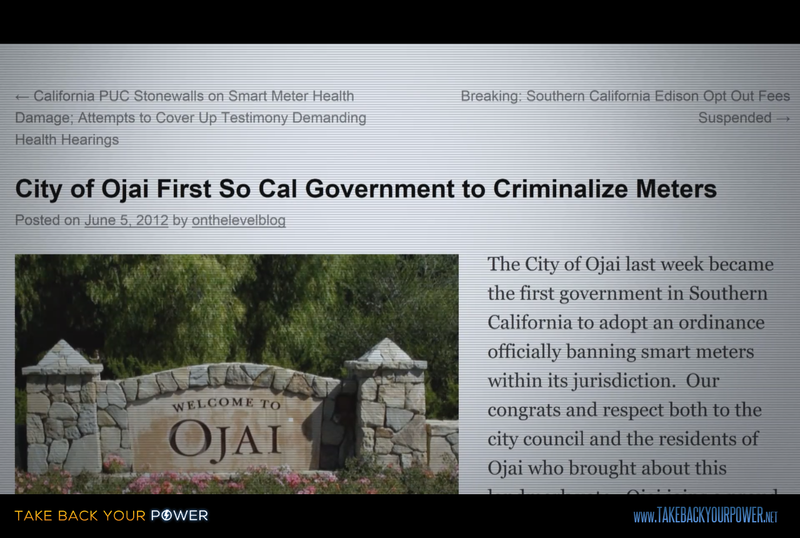 Hundreds of local governmentshave issued moratoriums on the installation of “smart” meters, and in California alone, 15 councils have criminalized the installations. Several, such as the City of Sebastopol, have additionally issued an ordinance fining PG&E in the range of $500 fine per installed meter in their city. 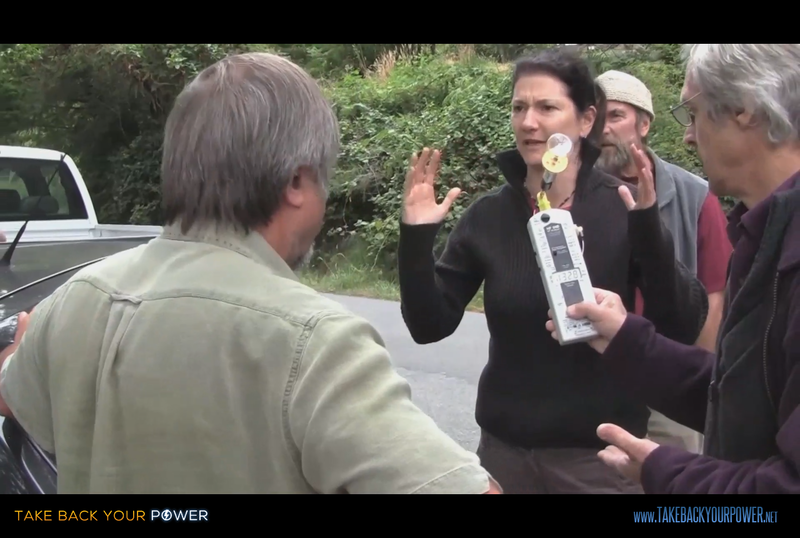 But PG&E and other utilities around the world still are not backing down. In almost all regions where people are beginning to rise to their feet, utilities are moving toward an extortive “opt-out” program, charging customers through the nose for the privelege of not being microwaved and surveiled in their home. Two weeks ago the rogue British Columbian government floated the idea to more than 60,000 households declining the new meter, to fork over an initial fee of $100, and then pay them an ongoing fee of $35 per month, just to keep their analog meter. To pay for the privilege of not being irradiated and surveilled upon. 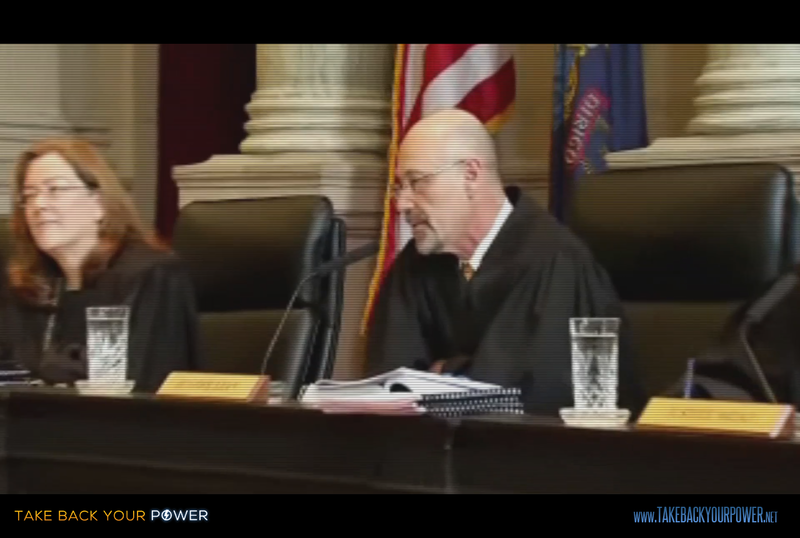 According to some legal experts we interviewed, the trick is to realize that it’s just a poker game. 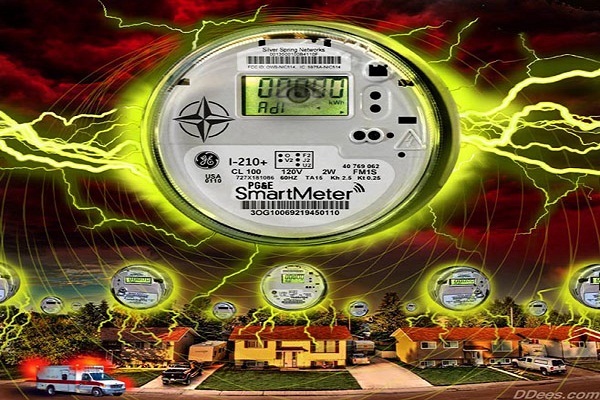 There is no law requiring you to accept a so-called “smart” meter on your home, or to participate in extortion, even though utilities and governments are intimidating people into believing they have no choice. 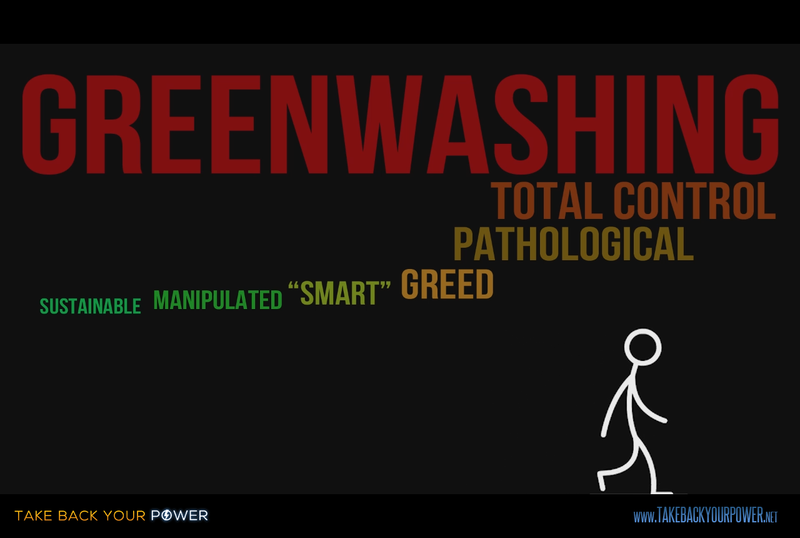 And for the masses who do not yet know the facts about this shocking issue, corporate utilities operate under tacit acceptance, or implied consent – in other words, if you didn’t say “no”, you just said “yes”. Lawsuits and claim-of-right actions against installations are sprouting up and becoming almost ubiquitous. In many local governments that are still not listening to the people, individual councilors and mayors are now beginning to be on the receiving end of civil and criminal litigation. Though, with so much on the line, and the bottomless corporate pockets of a trillion-dollar industry, would a fair trial even be possible? Because virtually all of us have utility meters, we all now have direct leverage against a central pillar of the planetary control system, perhaps for the first time in any social movement, ever. 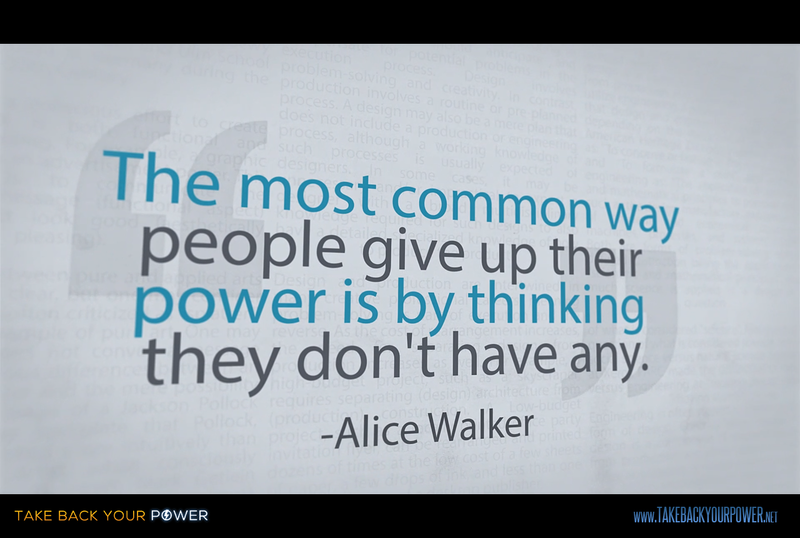 And it all starts with saying “no” to your utility. If you have a so-called “smart” digital surveillance meter, demand to have it be replaced with a safe analog meter. And do not pay any extortive fees. Participating in extortion condones criminality, and is pathetically ineffective – anyone remember Chamberlain’s attempt to appease Hitler? Germany does, and they remember unbridled fascism, too. The world’s technology and renewable energy leader is taking a position against “smart” surveillance meters. This is why we made Take Back Your Power: to let people know – in a highly credible, inspiring and hugely entertaining way – that you no longer have to be silenced by a faceless, soulless enemy. And to provide a tool that can be used like a light saber of awakening for personal networks, or entire regions. The curtain’s pulled back. Time to connect-the-dots and turn the tables. Let’s each start by deciding what we are ready to stand for, and then reaching out to family, friends and community. What’s at stake is nothing less than our basic rights to life, health, choice and freedom itself. When finally understood, this situation is a crisis, but it is also a truly momentous opportunity to claim power back into the hands of the people, by decentralizing energy production within the community, and vetoing the old dinosaurs of leechlike extraction. The insanity of these systems is becoming evident, no matter how well-trained the oligarchy’s PR department. What helps to make sense of this whole thing, is coming to the understanding that governments have become corporate puppets and have been systematically suppressing any tangible solution for decades. The Federation of American Scientists acknowledges that more than 5,000 technology patent applications have been “secretized”. 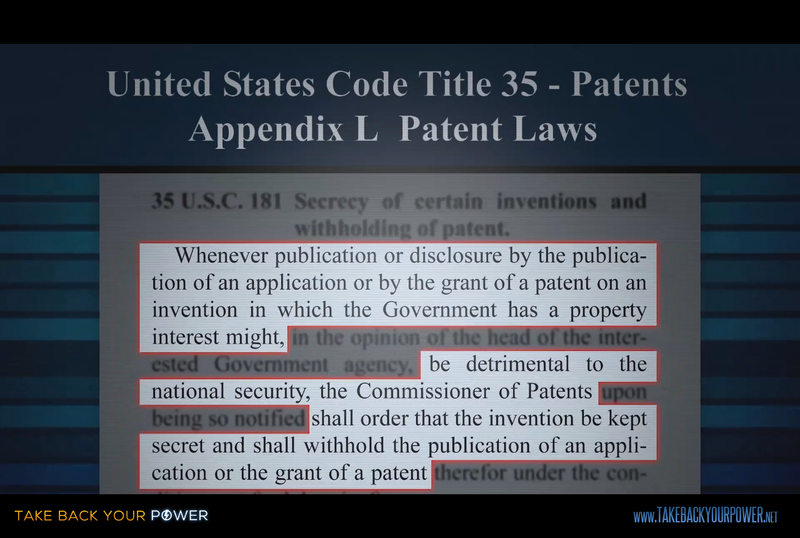 And the US Patent Office actually has a publicly-visible internal law for the suppression of inventions. With 6 of the 7 world’s richest companies in the oil/gas/energy industry, should it be surprising that corporate governments have (in Spain) actually passed laws to prohibit the “illegal use of sunlight for energy generation”, setting a fine of $30M Euro for violating homeowners? The fact is, in order for human civilization to make it through this time of terrible corruption – and to realize a world of decentralized power and restoration of rights to health, privacy and life itself – we are now required to transition to higher awareness of our situation. We are being asked to confront our existential fear of authority; to go through the proverbial eye of the needle. This requires a realization of the tremendous magnitude of fraud that has been perpetrated by the corporate-government power centers – and then a willingness to take a stand and move our innate Creative force through this awareness. And in doing so, to contribute to a solution that burns off the parasite, and benefits the living. 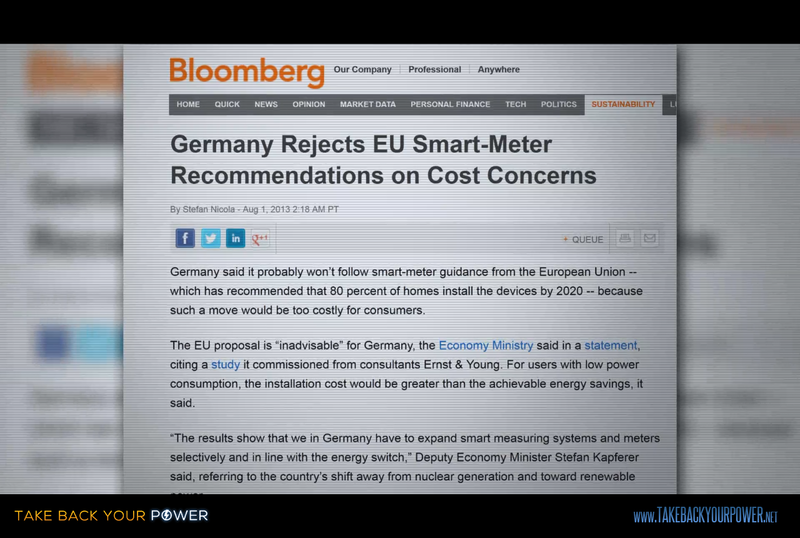 Look for the ties between smart meter manufacturers and Big Pharma. The money is the key.